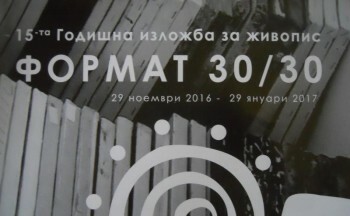 29 November 2016 - 29 January 2017 I participate in the 15 -tn Annual Painting Exhibition FORMAT 30 / 30 at ASTRY Gallery, Sofia. 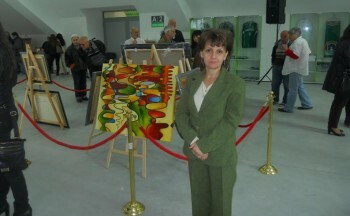 18 May 2016 With three canvases I participate in a joint exhibition in Hall Arena Botevgrad on occasion of the International Day of Sport. 30 Avril 2016. Holy saturday. 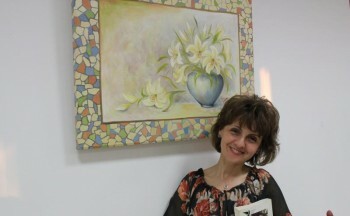 I participate in art workshops organized at the community center " Hristo Botev" in town of Botevgrad. 12 April - 22 May 2016 "Homeland - my life, my strength and my inspiration." 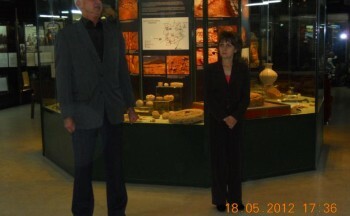 - A one women exhibition in the Historical Museum of Botevgrad. I show 27 paintings mostly landscapes of Trudovets. The magazine "International Journal on Information Technologies and Security", 1. 2016 printed a photo of my picture. 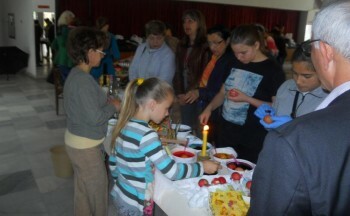 July 2014 and July 2015 Participation in Summer Academy for children in the town of Botevgrad. 8 June 2012. 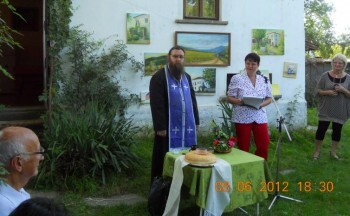 In opening an memorial tablet in front of the George Popivanov's home I presented several landscapes of the surroundings of Trudovets and of the house of the researcher. 18 May - 10 June 2012. 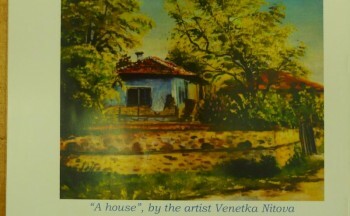 Part of the paintings from the exhibition " Awakening " participate in a joint exhibition at the Historical Museum in the town Pravets. 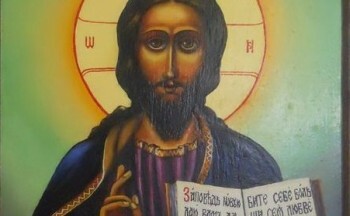 21 March - 20 April 2012. 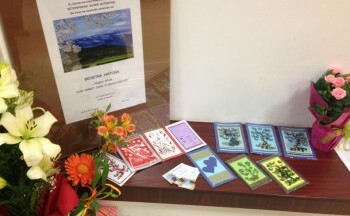 A one - women exhibition in the Historical Museum of Botevgrad. August 2011. Restoration of frescoes in the church of the village Osikovska Lakavitsa.